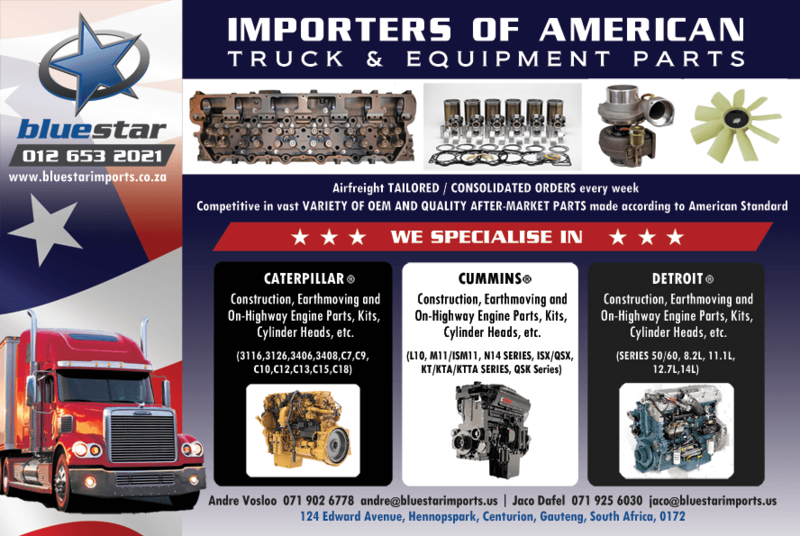 When a client gives us go ahead on a quotation the process of getting the parts in South Africa can take anything from 7 days to 14 days depending on parts availability. Since we have the luxury of special consolidated orders we do not carry a large amount and variety of stock. 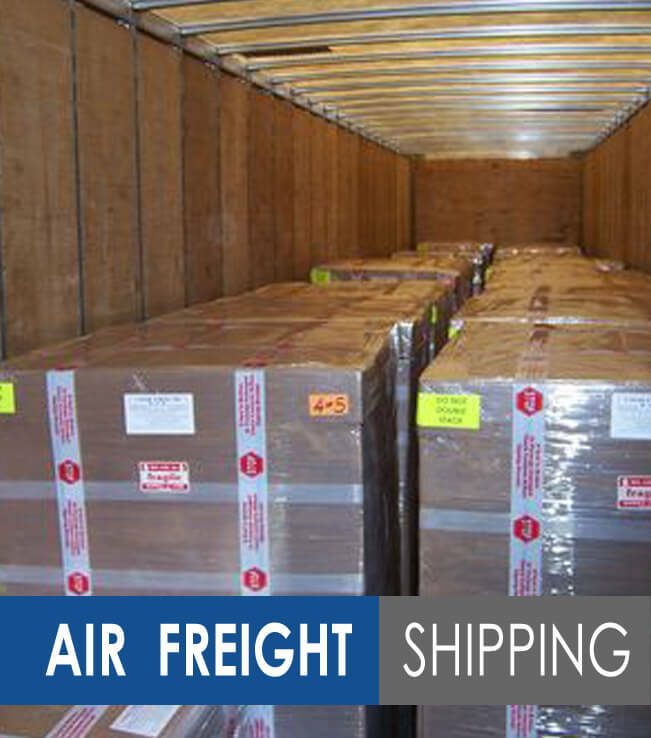 The items that we do keep in stock are high demand items. 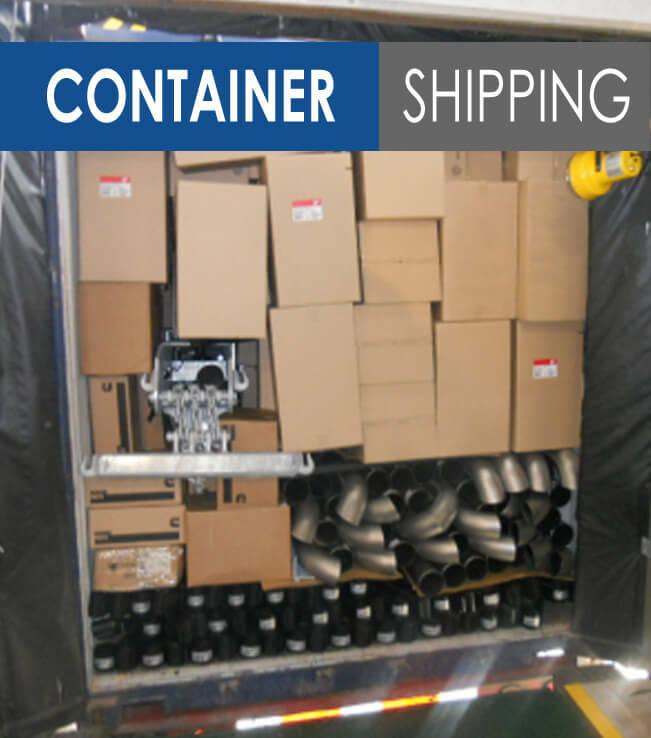 We also, on request, ship in containers of parts via Sea Freight on clients demands.